Huge Savings Item! 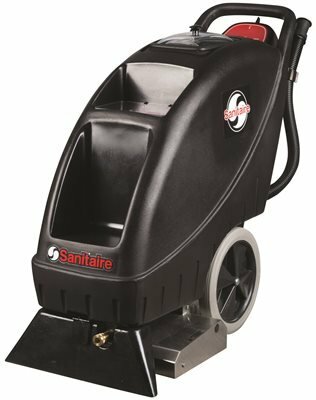 Save 15% on the Sanitaire SC6095A Carpet Extractor, 15 Amps. Commercial Motor, 9.0 Gallon Tank by Sanitaire at Natural Green Cleaners. MPN: GIDDS2-2464774. Hurry! Limited time offer. Offer valid only while supplies last. San it aired self contained extractor 9 gallon, 15 amp. 3 stage motor, 18 inch chevron brush, 50' detachable cord, 120 inch water lift, 100 PSI pump.